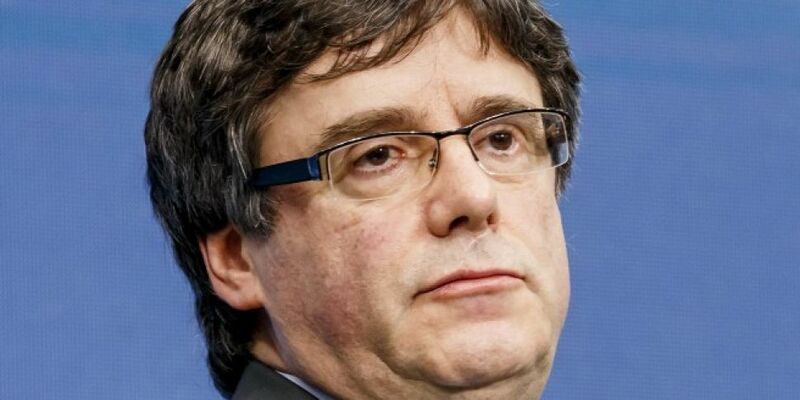 Catalonia's exiled former president Carles Puigdemont will appear in a German court tomorrow after being arrested near the Danish border. It follows Spain's decision to reactivate an international arrest warrant against him. He's wanted by the country on charges of rebellion and sedition over his involvement in the Catalan independence referendum last year.